Now, math lab help for ALL FC math courses! 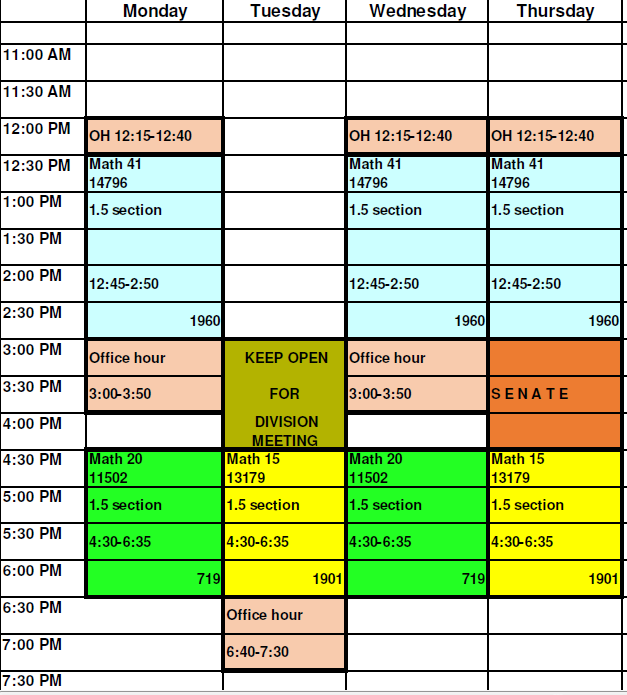 See the tutoring schedule at the math lab home page. Do you have comments or suggestions for the Math Lab? Feel free to submit your own or just view what others have said. OR, read and write reviews on YELP! MyMathLab access is required, the physical book is optional. Office Location North Science Building Room 611-02. Disclaimer | Fullerton College is part of the North Orange County Community College District.